Photo courtesy of zimbio.com. 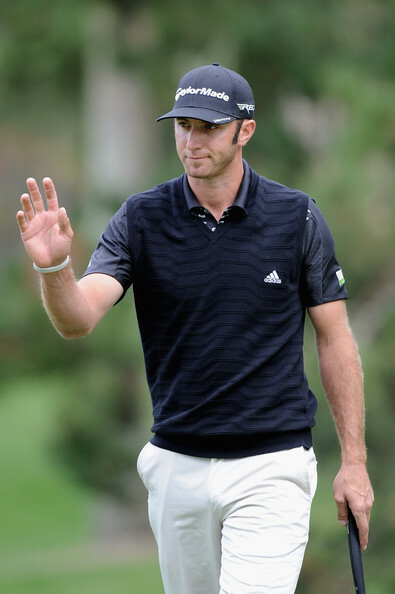 Despite not playing this weekend at the Masters, golf expert Peter Schmidt says Dustin Johnson (pictured above) is a definite player to keep an eye on during 2012. It is common golf etiquette that one player never roots against or jeers on another player. In a game that prides itself on its gentlemanly nature, a sign of negative disapproval is seen as a lack of integrity and honor. It is because of this that golfers shake hands, tell each other “nice shot” even while competing against one another, and wait their turn politely. However, this is 2012. We, as a race, love to pick sides and cheer for and against our favorite teams and athletes. Sometimes this can be difficult with the PGA Tour because there are always so many fresh faces and it is so difficult to differentiate many of the players. In order to remedy this situation, I would like to present you with who you should and shouldn’t be cheering for this year at the Masters and for the remainder of the PGA season. I left out some of the more obvious players like Tiger, Phil, and Rory because I am sure even the casual golf fan has developed an opinion on these guys. I will split it up into three categories to help you pick which type of player is right for you: The John Daly’s, The Rocco Mediate’s, and the Payne Stewart’s. These are the kind of guys who play the sport with reckless disregard. They are so villainous that they may have an alcoholic drink named after them someday. They are out to earn championships and will cut throats to do so. If you are looking for the bad guys, here they are. How could Steve Williams be surprised? 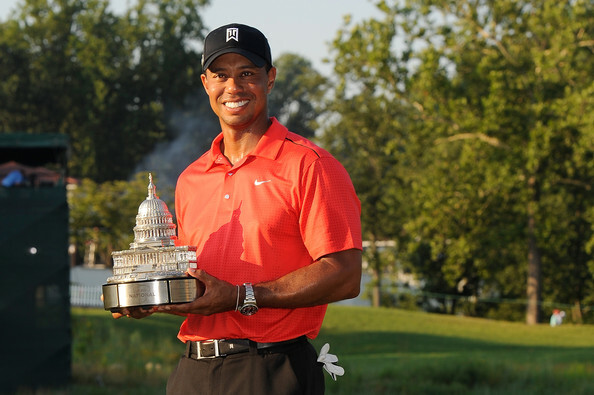 The biggest news in the golfing world since Darren Clarke’s triumph at Royal St. Georges pertains to none other than golf’s biggest star Tiger Woods. It is refreshing to see that things are somewhat back to normal. I was getting a little tired of hearing about golf without hearing about Tiger Woods. 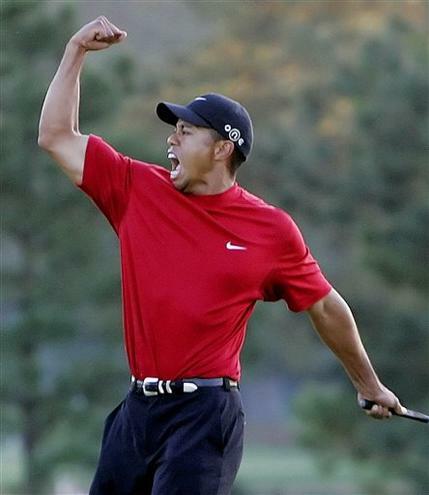 There is a reason why the “Golf” page on ESPN.com has a “Tiger Tracker” section. Photo courtesy of USAToday.com. 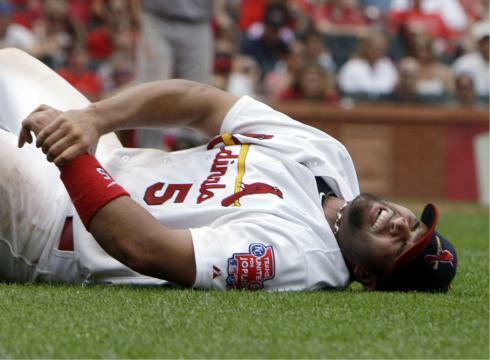 Albert Pujols (pictured above) will be out at least a month. St. Louis will really miss their star and will struggle to remain in contention without his big bat. A 22-year-old just made a mockery of one of golf’s most prestigious tournaments. The best tournament in tennis just began. And the NBA Draft is set for Thursday. 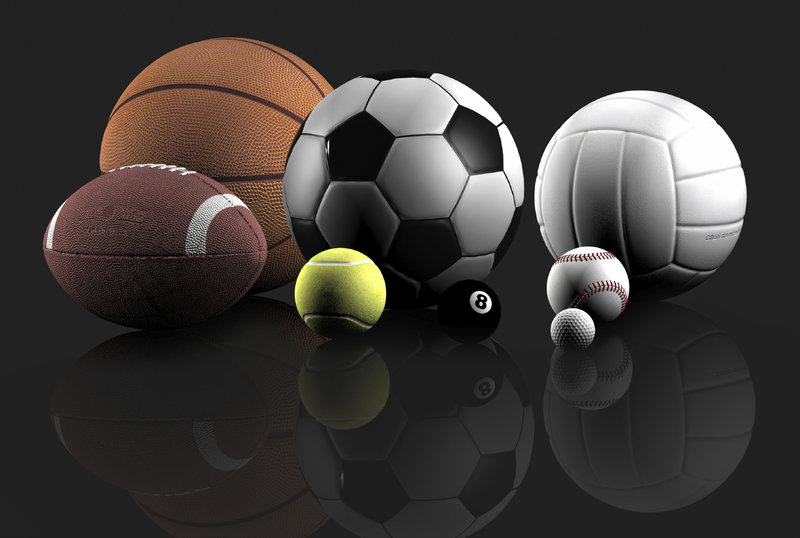 There is so much going on in the sporting world. Photo courtesy of draftpacks.com. My main event for this week in the wide world of sports is none other than the NBA Draft, set for Thursday night.